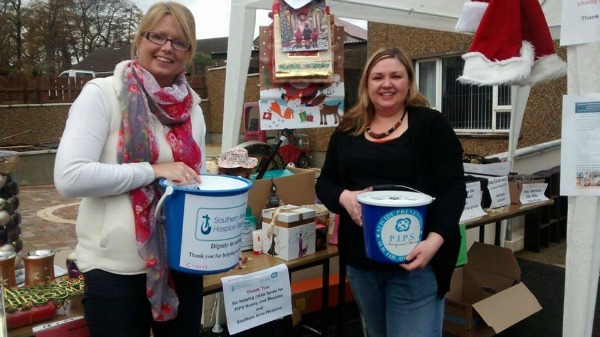 PIPS Newry and Mourne would like to sincerely thank Rhonda McDowell who recently held a yard sale and raised £240 for our charity. Rhonda raised this money in memory of Mandy McConville whose 6th Anniversary occurred on 29th November. Your donation is very much appreciated.